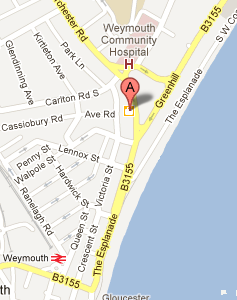 We are delighted to offer Orthodontic treatment at Greenhill Dental Practice. Specialist orthodontist, Mrs Rebecca Bradley, offers orthodontic advice and treatment available to all our patients on a private basis. Existing patients of Greenhill Dental Practice should ask their dentist for more information and patients from other practices can be referred by their existing dentist using our referral form ». It is important that prospective patients are in good general dental health and are registered with a dentist who will continue to look after their routine dental care during treatment. 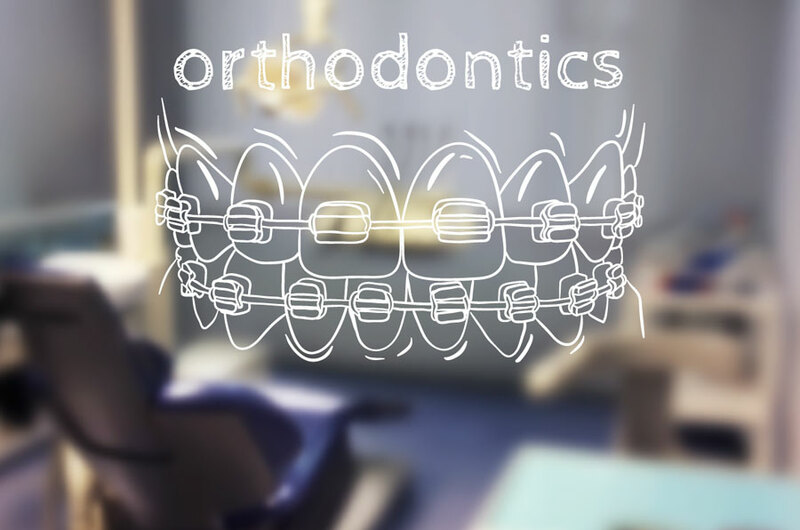 Orthodontics is the area of dentistry involved with the straightening of teeth for both cosmetic and functional reasons. Treatment can be as quick as 6 months or last for several years and usually involves wearing braces that are fixed to your teeth. These can be either metal or tooth coloured depending on your preference and the nature of your case. Regular appointments are needed, sometimes as often as every month, to adjust and monitor your braces as treatment progresses. Want to find out more? For a comprehensive guide to Orthodontics visit the British Orthodontic Society website. Once you have had your assessment and discussed your treatment options you are ready to have your braces fitted. We will ask you to pay 25% of your treatment costs at your first impression appointment, 25% at your fitting appointment, 25% at the half way stage and the final 25% on the day you braces are removed. We welcome referrals of patients from other practices and will write to you and your dentist keeping you both fully informed. 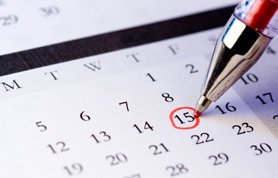 Please provide a written referral to us outlining the main orthodontic concerns and dental status. Orthodontic referral form for dentists. These prices should be used as a guide. Once you have had your initial consultaion we will fully discuss all your options and provide you with a written treatment plan and personalised estimate.